Lockheed Martin is adding a Utah-based maker of technology for micro unmanned aerial systems, according to a Lockheed announcement Tuesday. Lockheed said in the release that UAS are Procerus Technologies’ area of expertise. Procerus provides autopilot, targeting and payload technologies for micro UAS to both domestic and international governments. Bob Stevens, Lockheed chairman and CEO, said small unmanned aerial vehicles are low-cost and highly effective tools for the military. Lockheed says Procerus is best-known for technologies such as its Kestrel autopilot system. Kestrel is a small, light, full-featured micro autopilot system that Lockheed says is ideal for surveillance and reconnaissance applications. Todd Titensor, CEO for Procerus, said Procerus’ purpose is bringing innovative technologies to the military. 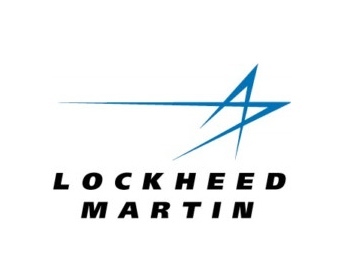 “Becoming a part of Lockheed Martin will allow us to advance these goals and accelerate our ability to reach them more quickly,” Titensor said. For more information on the purchase, see GovCon Wire’s story here.